Envoy Air (American) Hiring at Toledo! 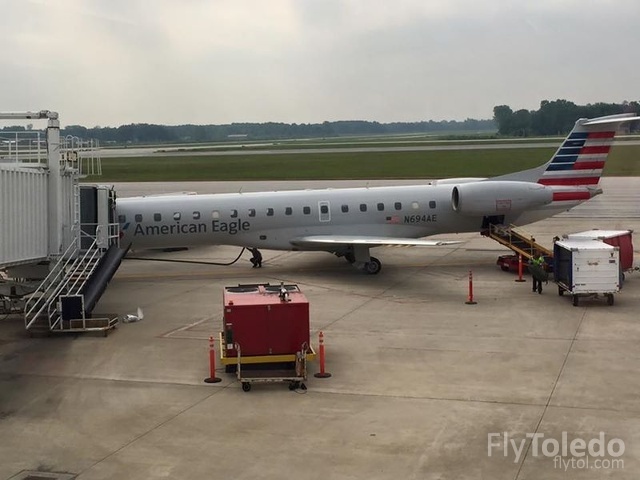 Envoy Air, a wholly-owned subsidiary and part of the American Airlines Group, is hiring at Toledo Express to increase its staff following the announcement of new service to Charlotte. The airline is hiring multiple people to fill the role of Station Agent which handles both ticket and gate counter customer service as well as aircraft ramp service.